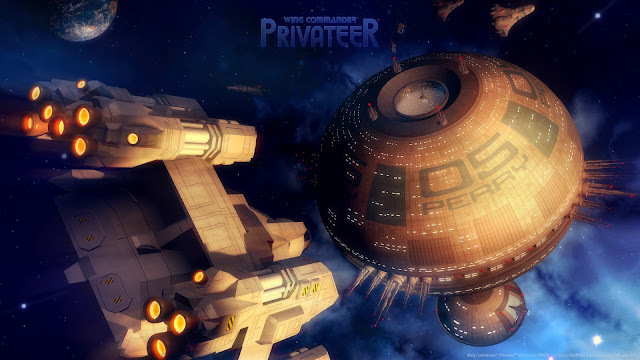 Okay we'll now resume to feature the choicest music from Wing Commander: Privateer's soundtrack! The next track to feature is the music that plays whenever you launch your ship into space. It's bold, heroic, adventurous with a hint of impending danger and what's even better is that the first few seconds of the track syncs with a cutscene showing your ship ascending from the colony/planet/outpost. Neat huh?